The cover of the only 2 page fold out brochure printed for the Centaur this being the Crayford version. 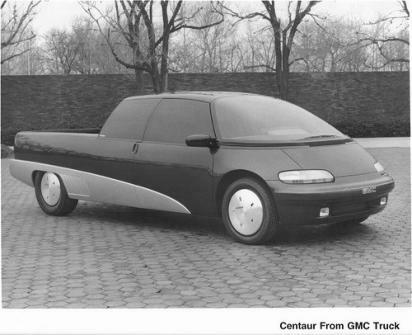 The only other General Motor’s vehicle to be called a Centaur is the rather odd looking GMC Concept. 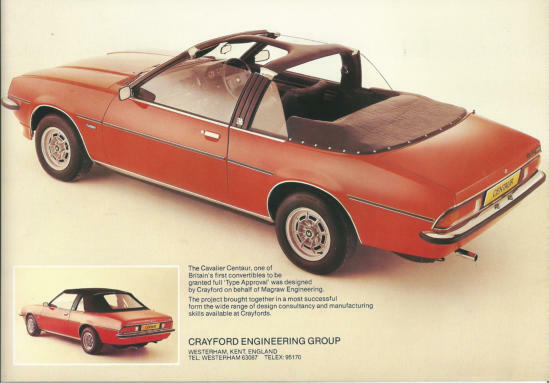 The first Crayford built prototype in early 1978 photographed in Westerham near the factory. It was the only car fitted with the 1.9litre engine. Production specification Cavalier Mk1 Sportshatch’s. 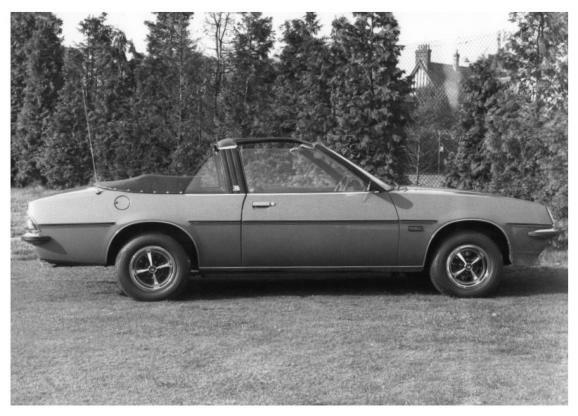 The one off LHD Opel Commodore A Convertible prototype by Crayford based on the 2 door Coupe.